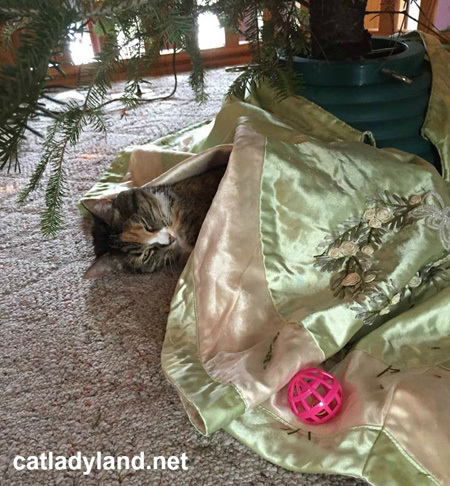 The holidays can be a difficult time for cats. The new toys exhaust them into lengthy naps that last for hours at a stretch. The energy expended to break in new jingle balls and catnip mice is more than any kitty should bear. No one really understands the plight of the holiday cat.